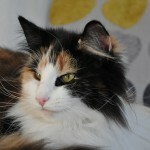 Cattery is our hoby. 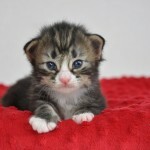 Every kittens from our cattery is treated as our own. 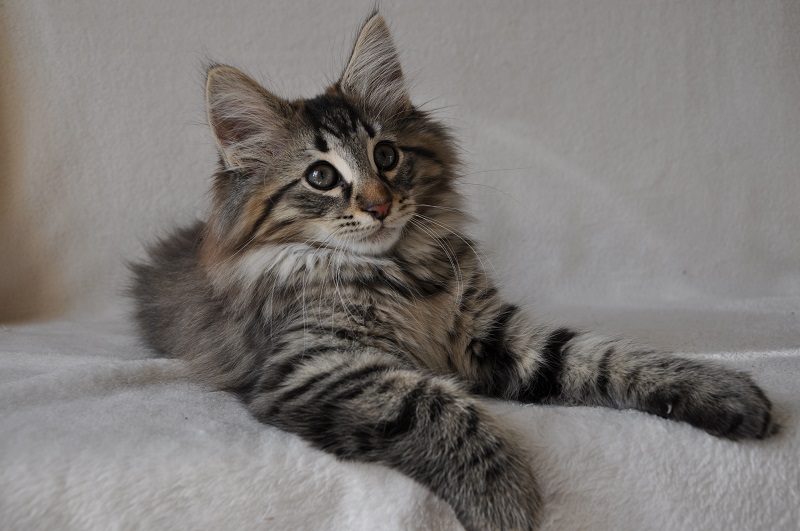 We are responsible for every single cat throughout its life. 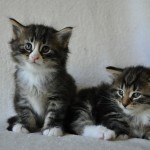 We are trying to find the best owner in the world for each kittens, so please, be patient when we ask you many questions. 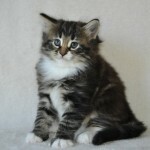 We ask, because we care. 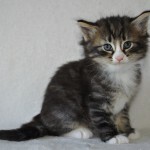 Out of concern for the welfare of our kittens, We try to provide them with best conditions for proper physical and mental development.The first week of a kitten’s life is very important. 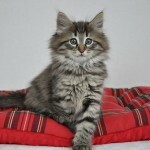 It will have a decisive influence on the development of cats in future. 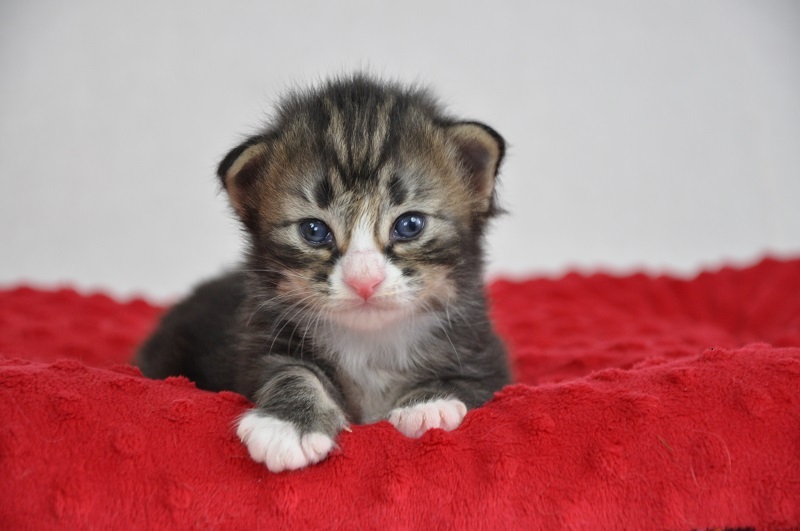 Kittens born in our cattery have a contact with us from the very first moments of their life, they are taken in hands and are stroked. 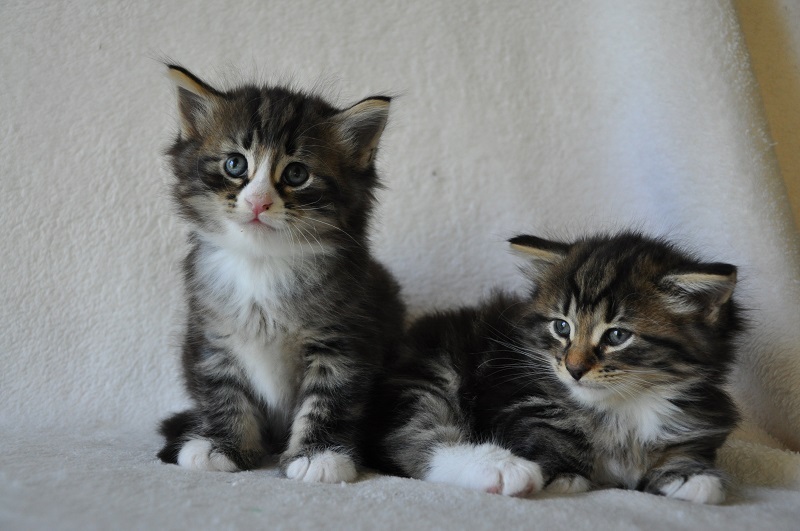 I’m talking a lot to them. 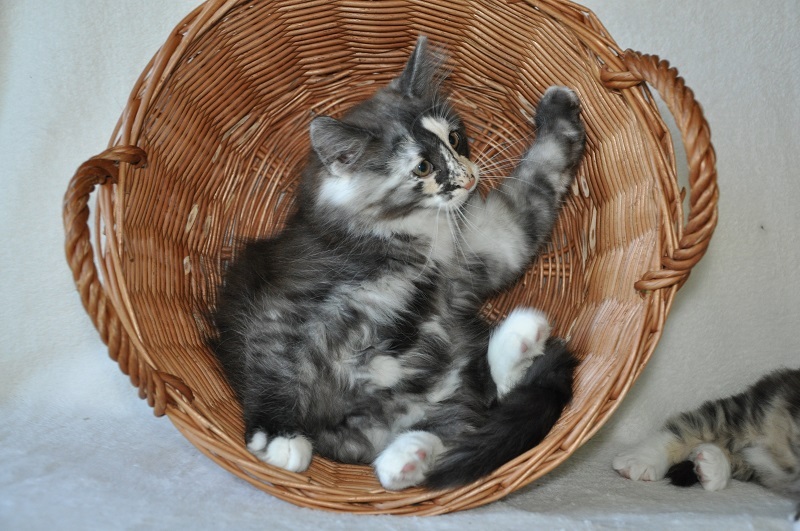 They are ready to left my home when they have 15-16 weeks old: they are fully independent, learned how to keep clean and ready to live with their new owners. 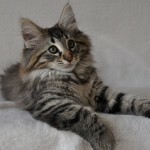 Our cats spend only loving and responsible owners who will provide them with favorable conditions. 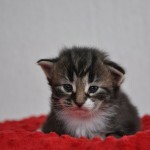 Before you decide to buy a kitten, think about your decision carefully. 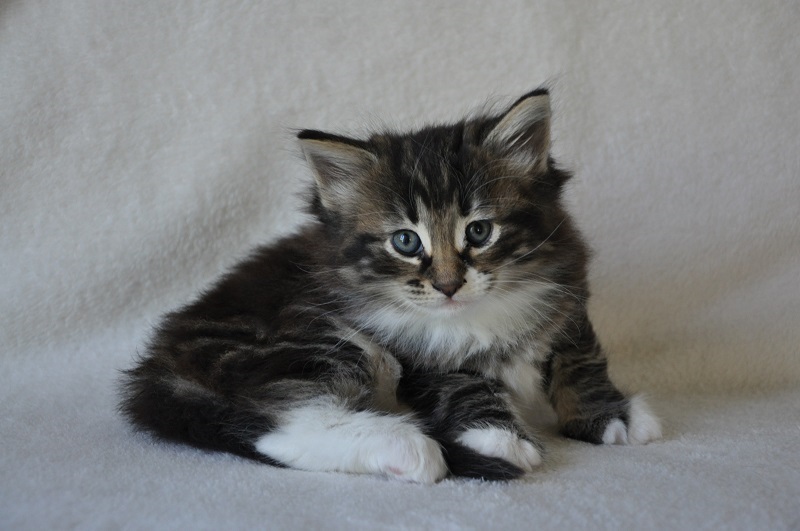 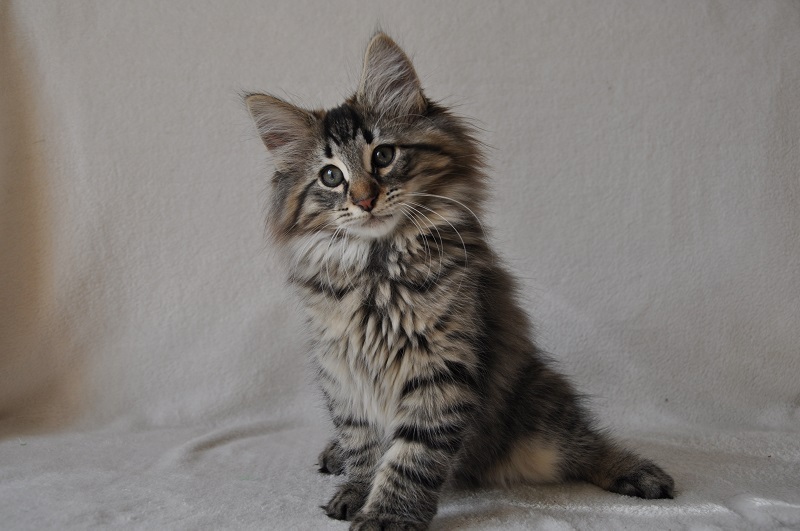 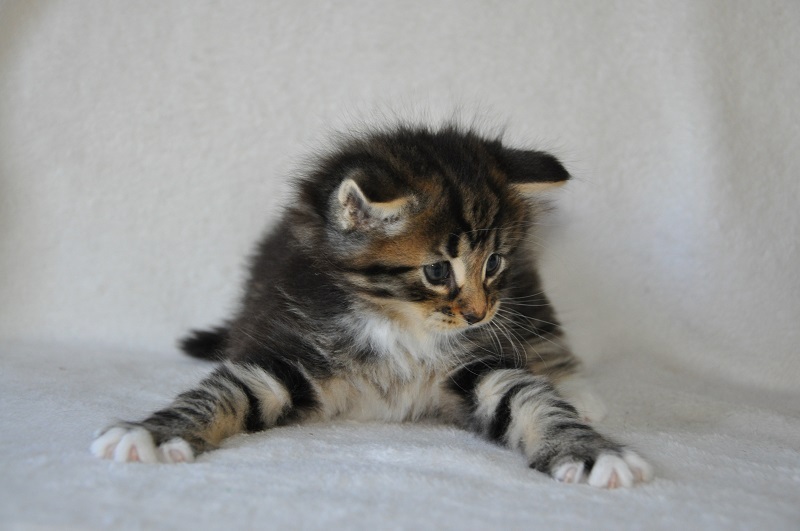 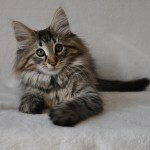 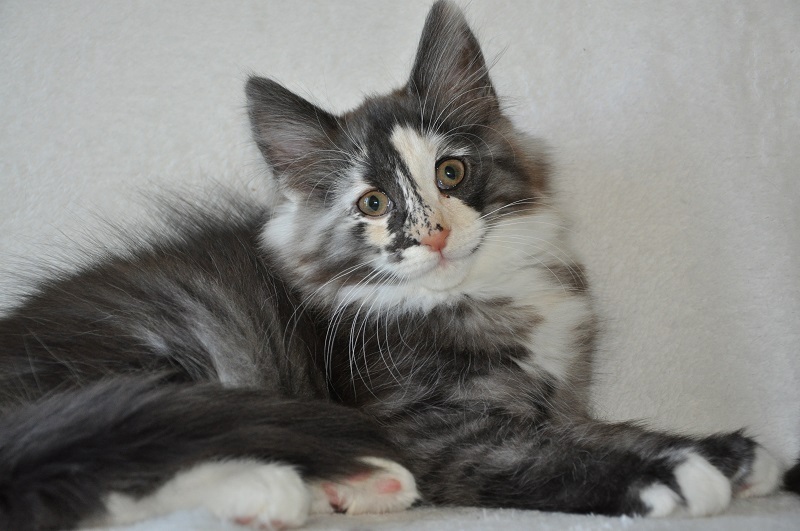 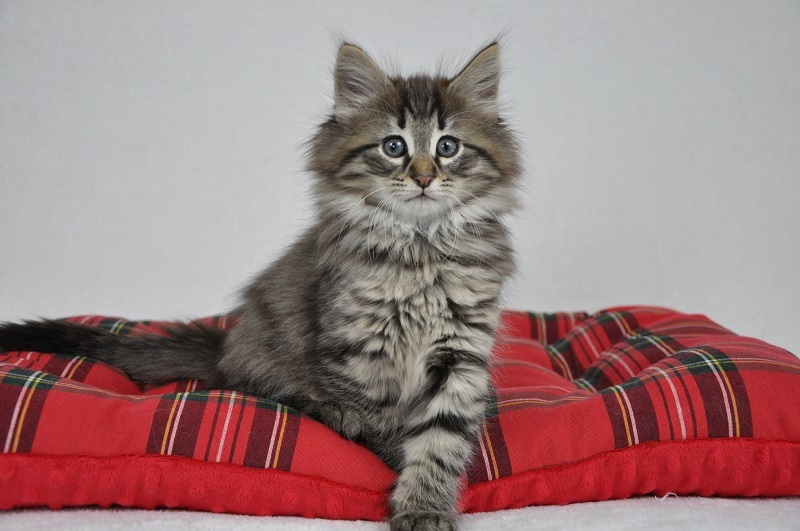 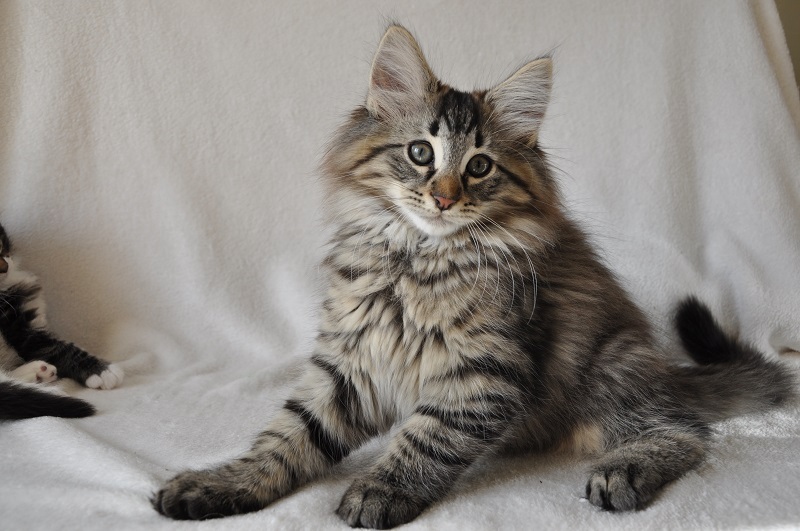 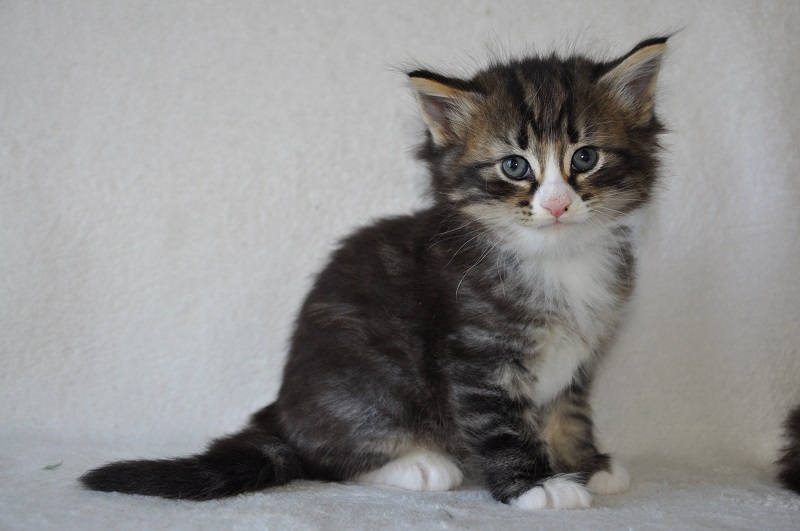 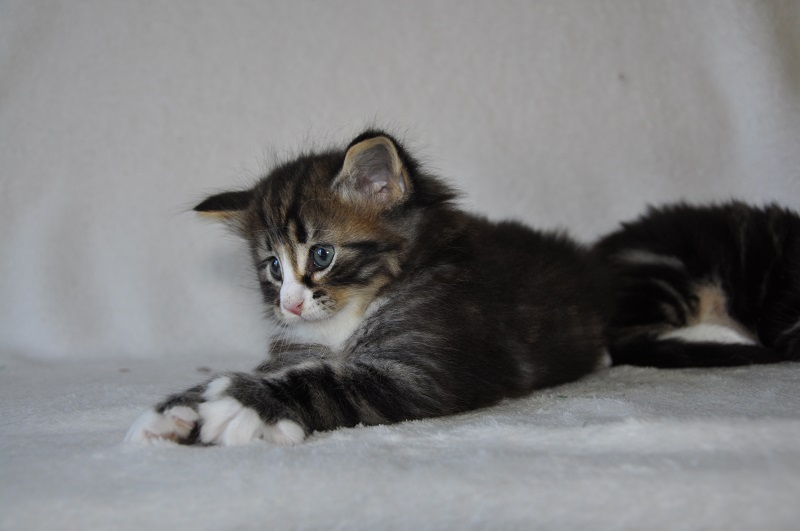 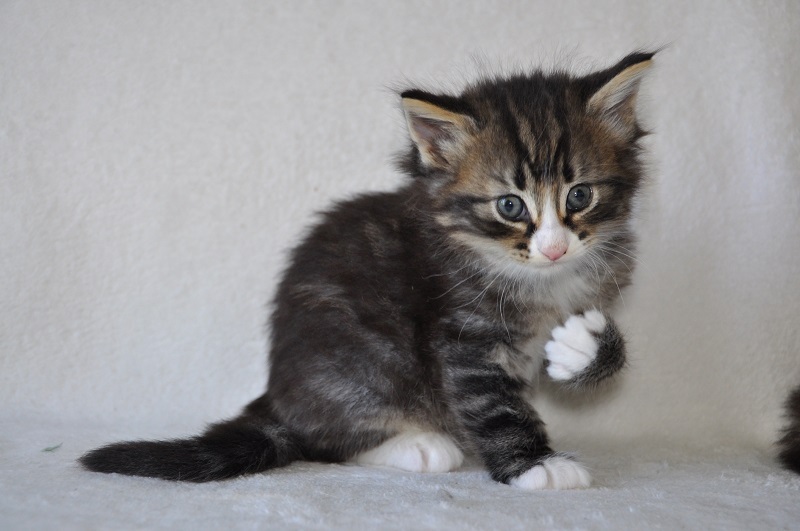 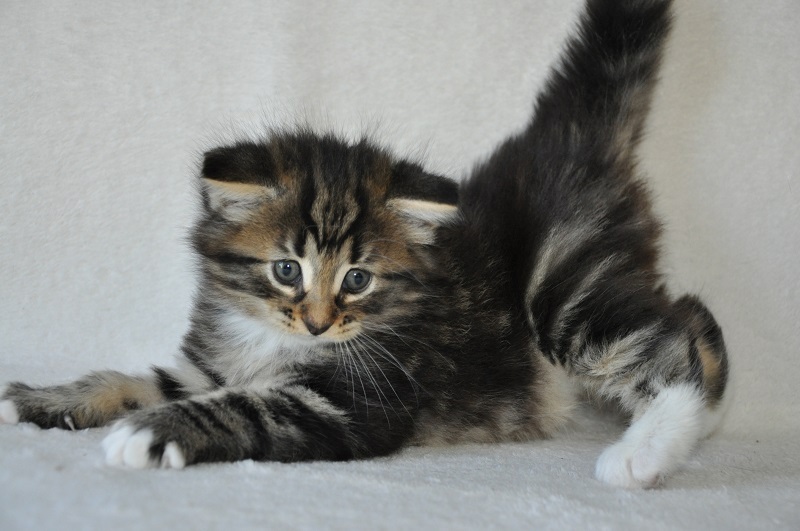 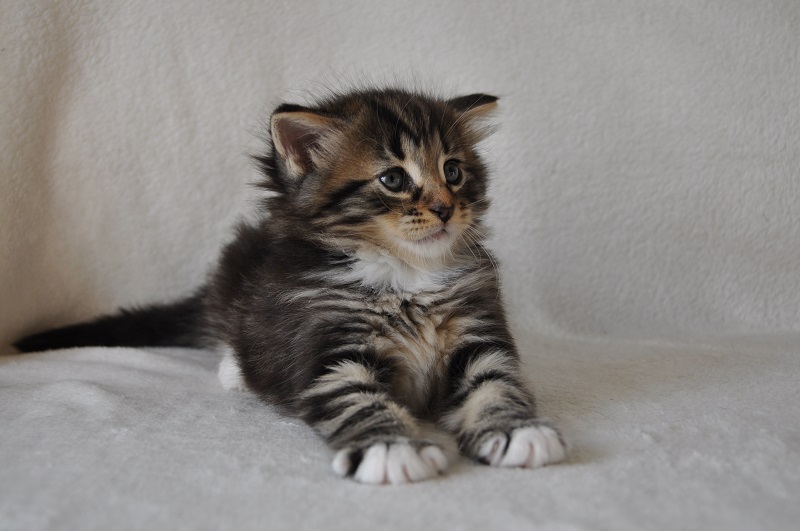 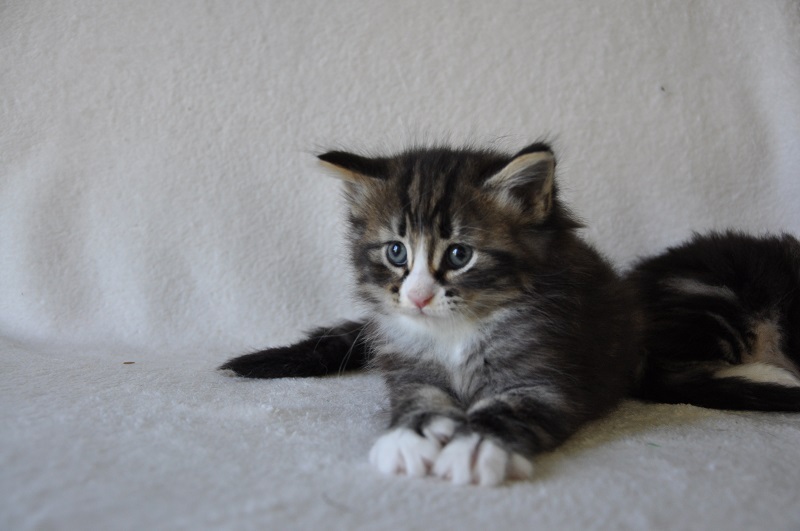 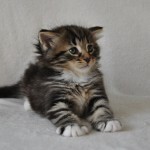 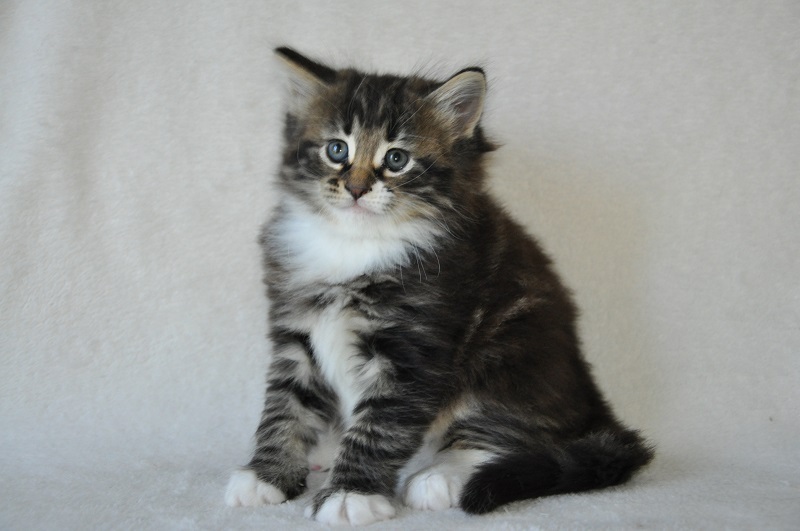 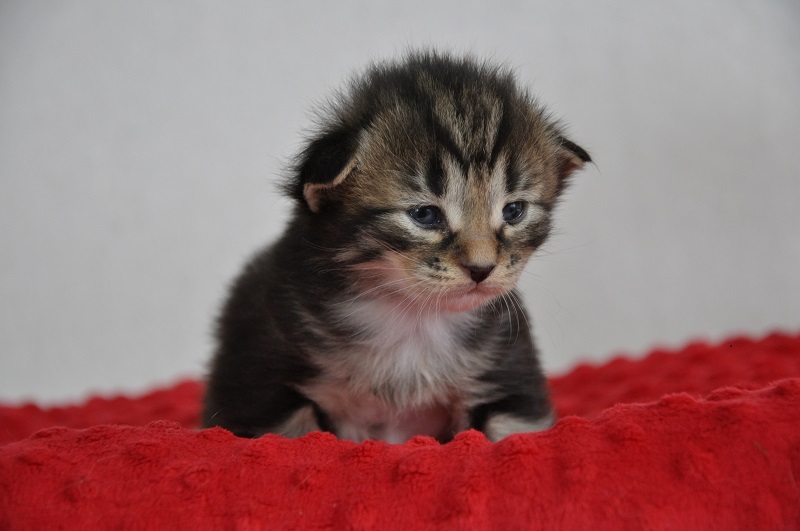 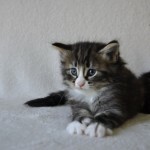 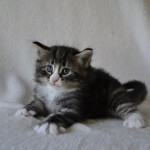 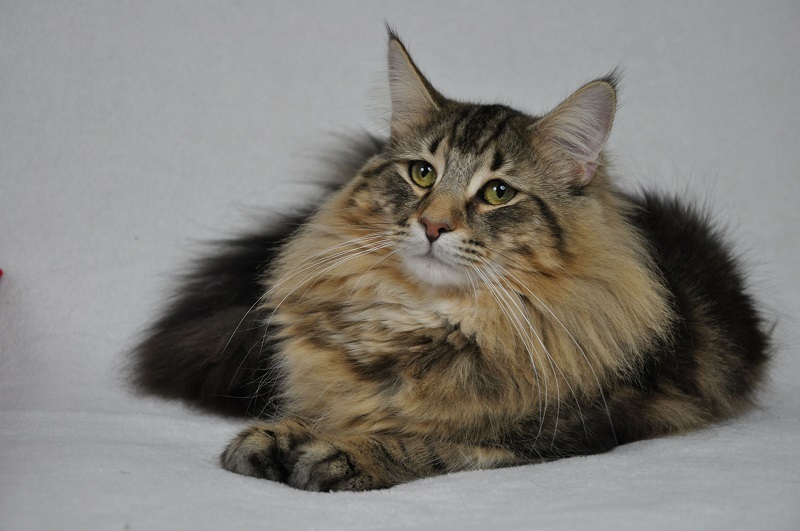 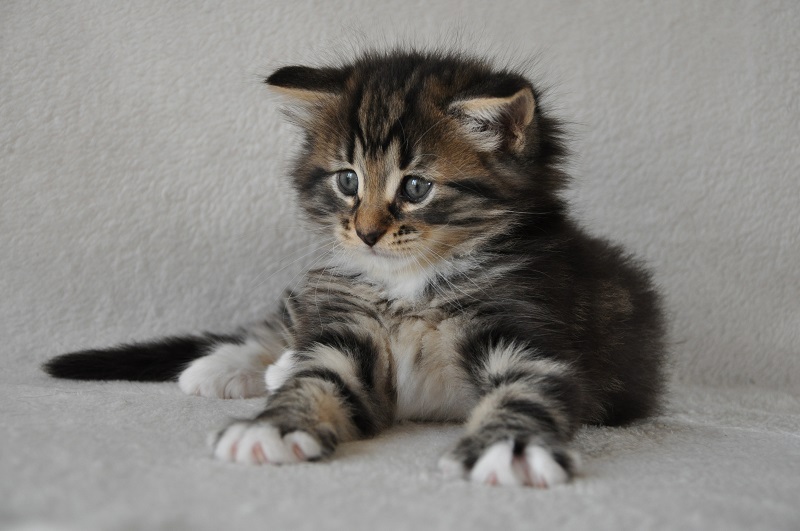 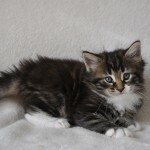 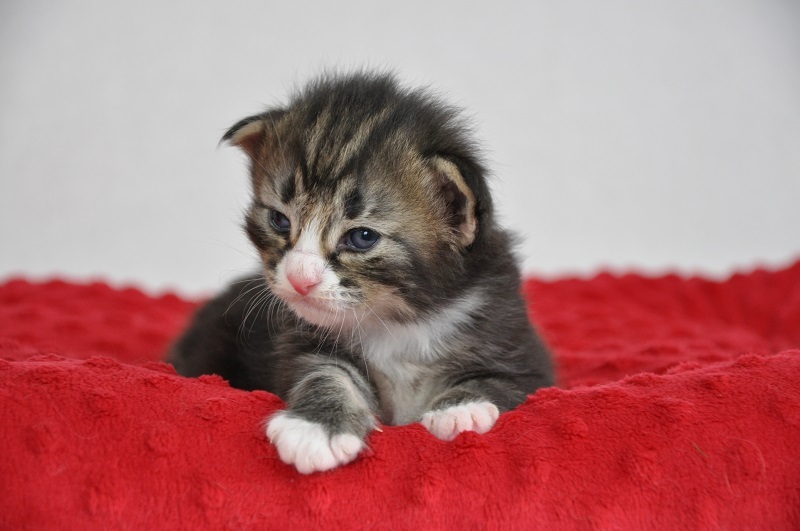 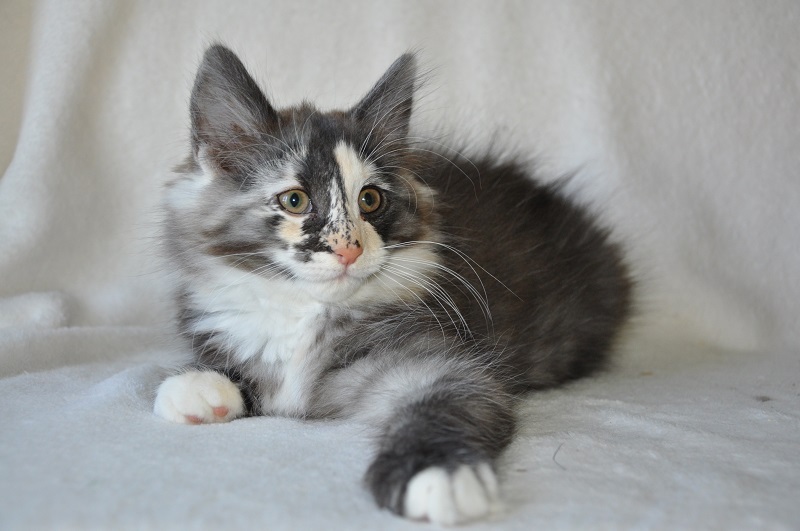 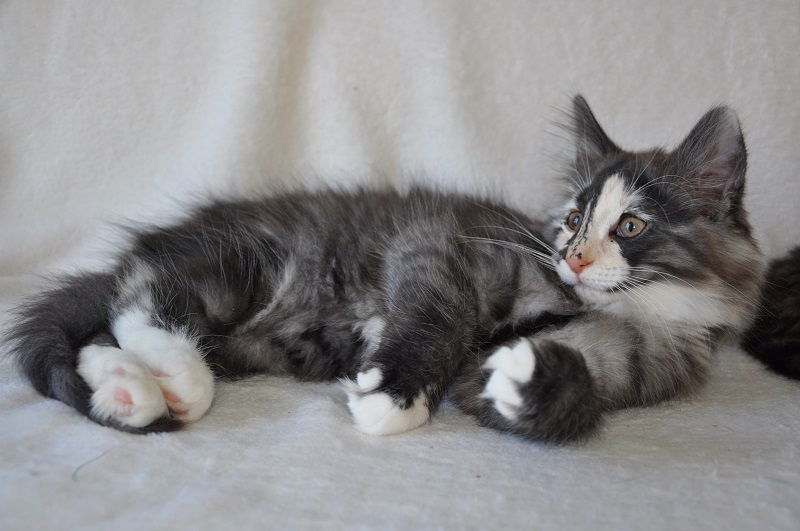 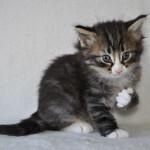 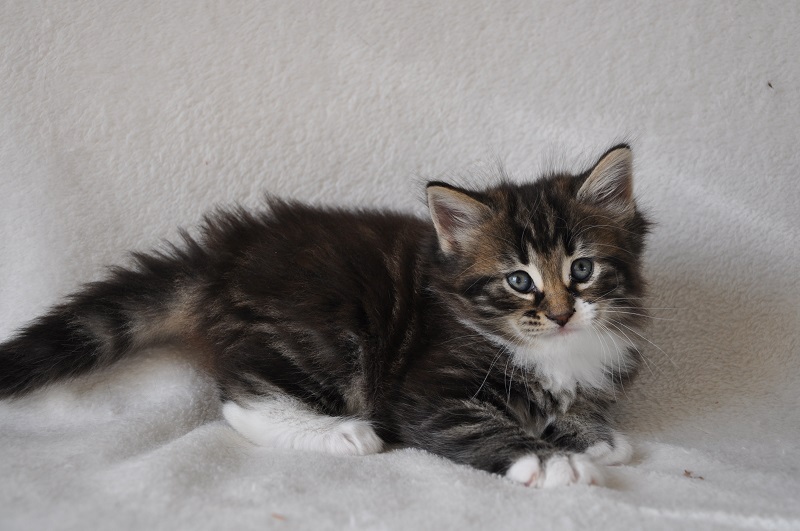 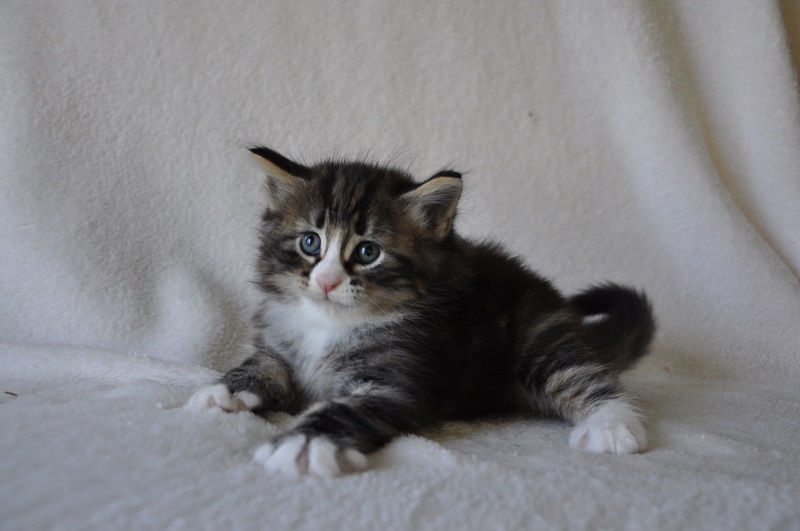 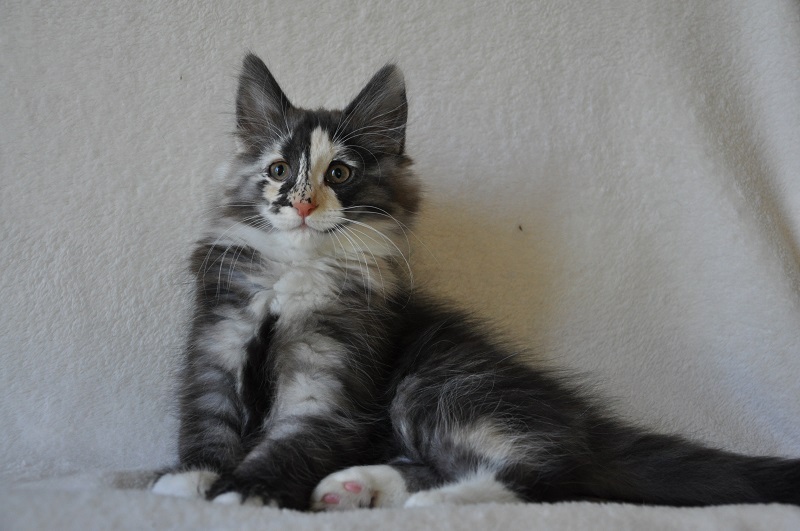 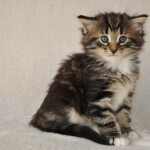 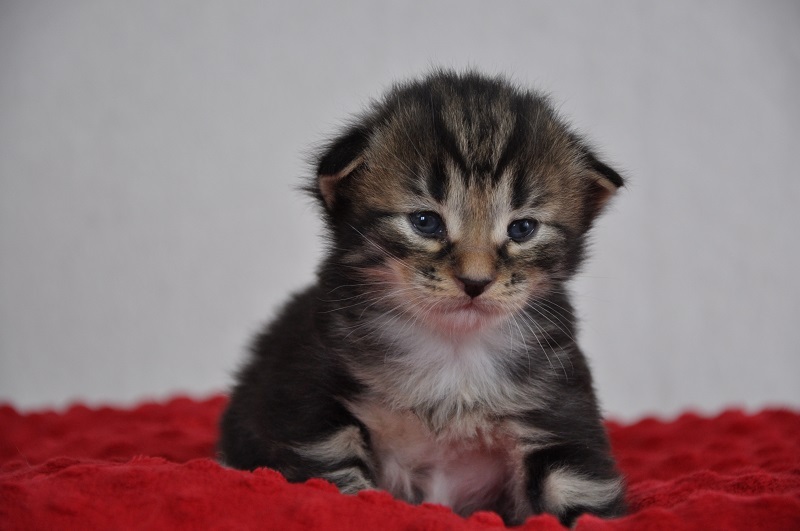 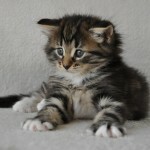 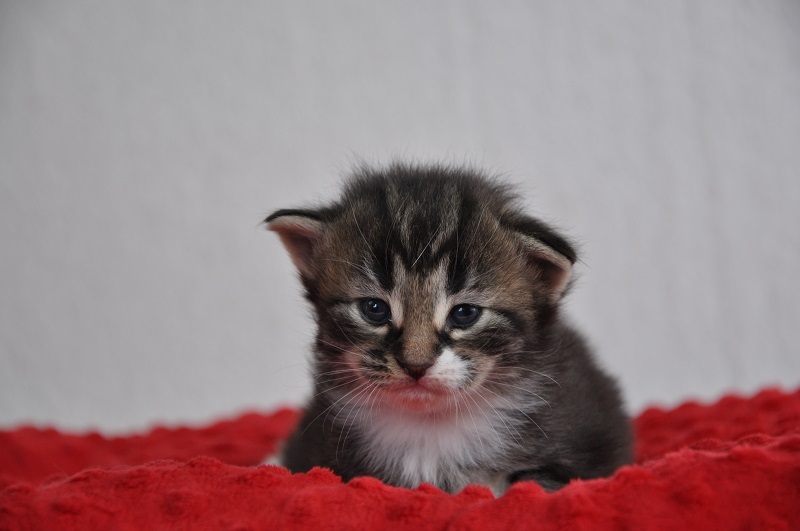 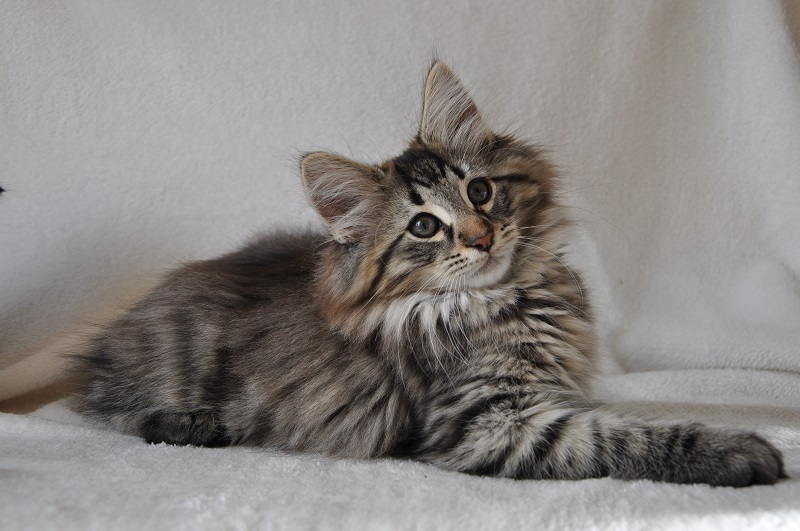 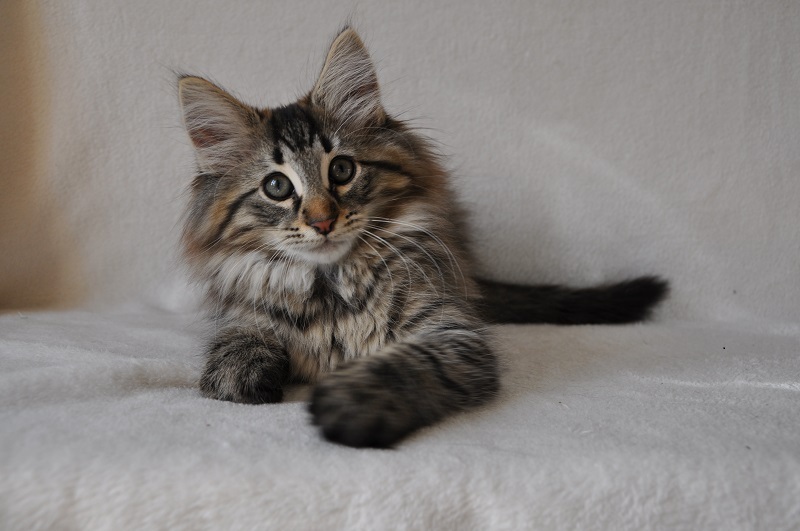 The kitten will quickly become a mature cat and will live with you for many years, and you have at this time to provide him adequate care and spend your time. 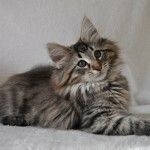 We would like to stay in close contact with all the purchasers of our kittens so that we might have an opportunity to follow their growth. 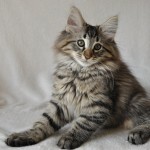 All of kittens will have got pedigree, book of health, chip, will be vaccinations twice times against cat’s illnesses, repeatedly deworming and learn cleanliness. 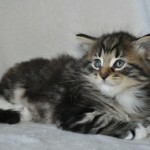 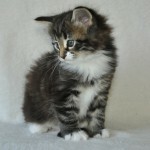 New owner receive from me all necessary informations about maintenance, nutrition and about take care of kitten. 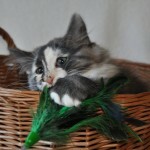 Additionally every kitten will got layette: food for first day in new homes and favourite toy. 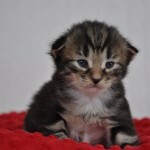 Our kittens are sold with contract. 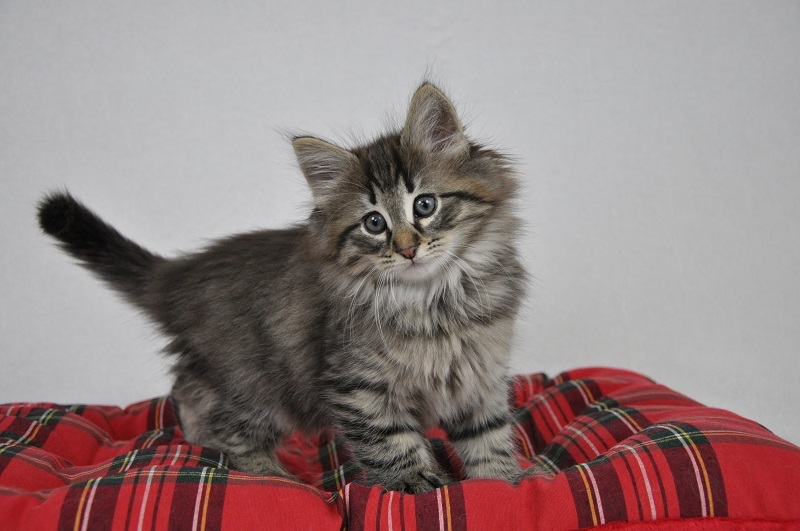 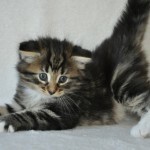 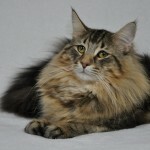 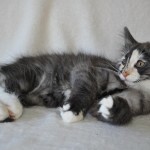 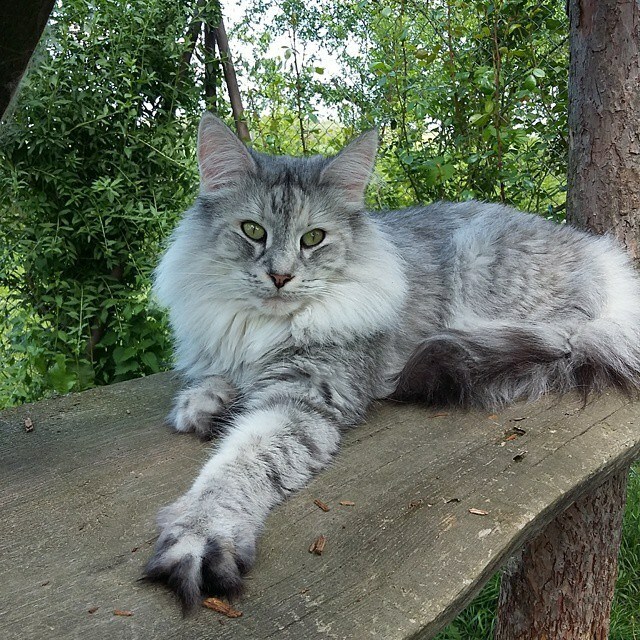 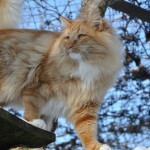 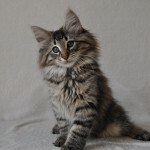 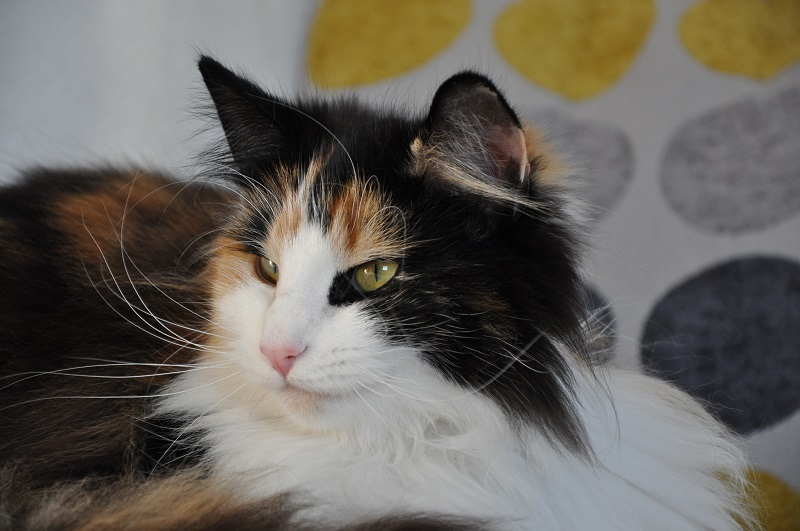 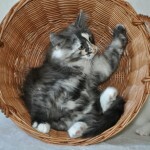 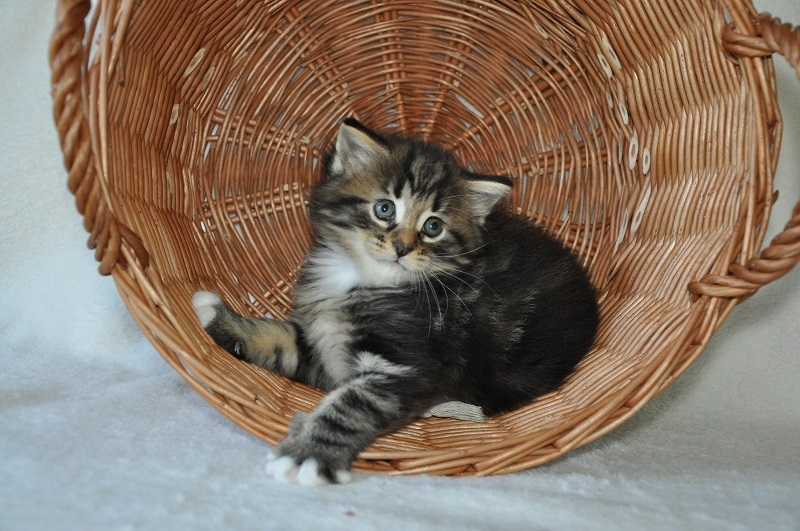 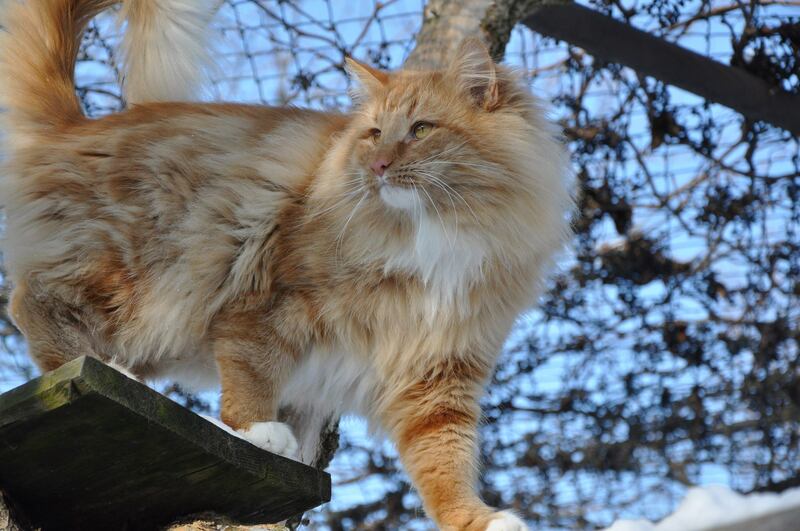 Free – means, that cat at the moment there is no reservation, is available at the breeding. 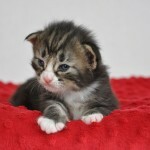 In observation – means, that the kitten is in breeding for further observation. 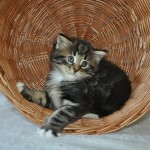 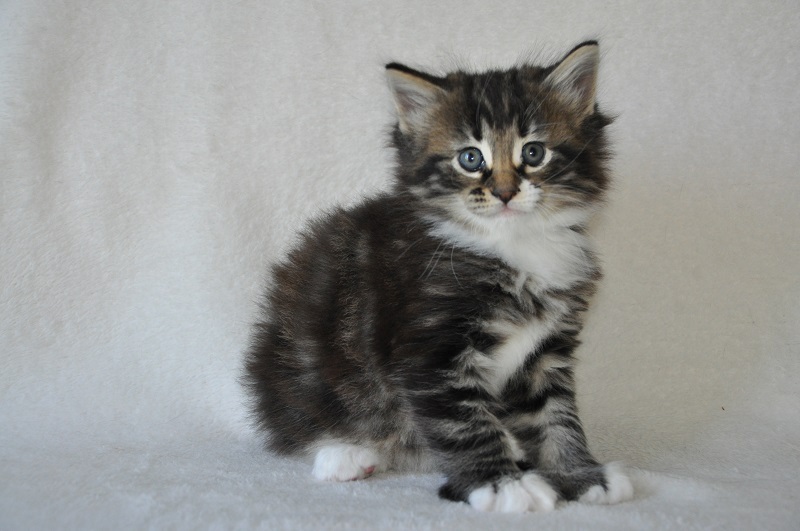 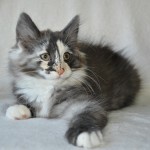 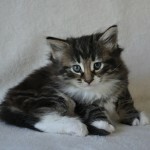 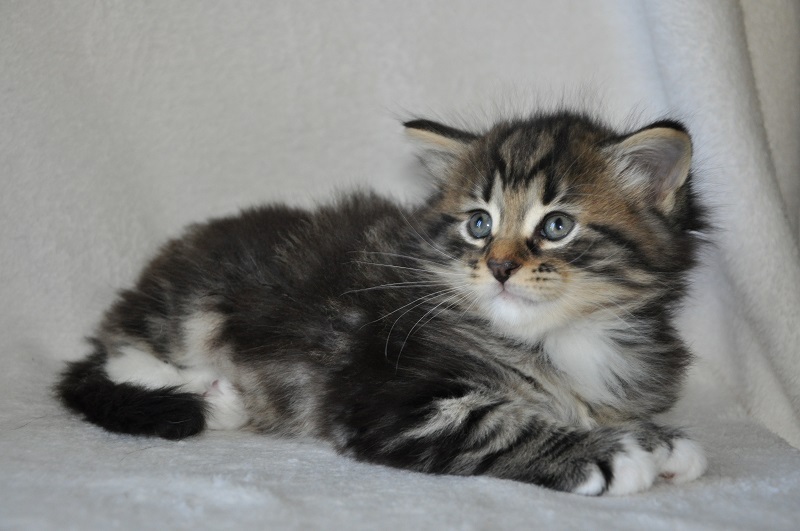 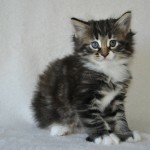 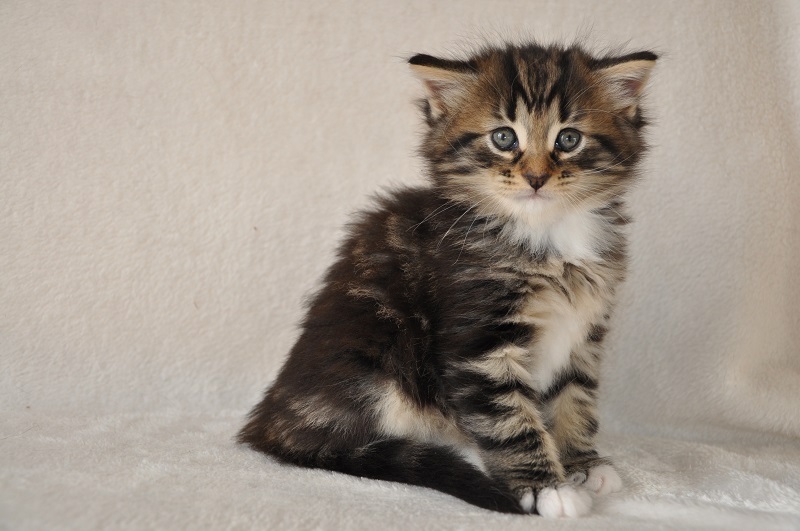 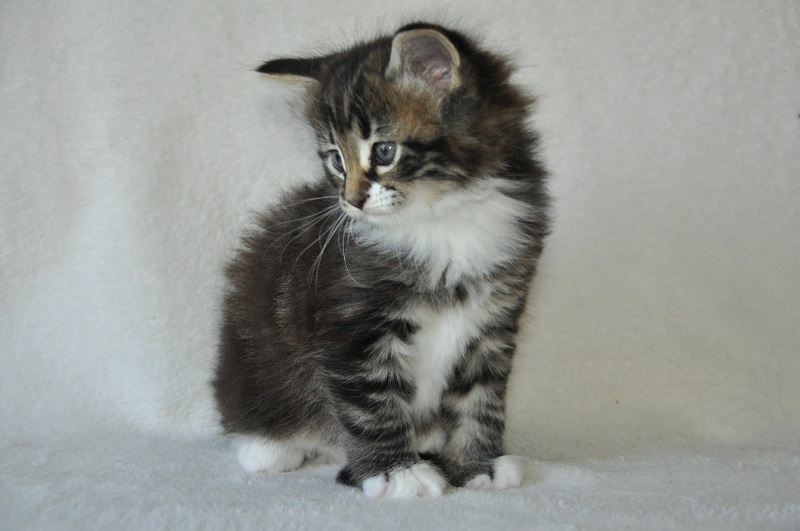 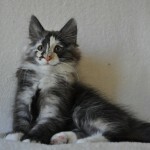 Advanced reservation – it means, that someone is interested in a kitten, but not yet paid the down payment. 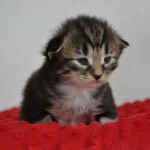 Reservations – means that the kitten is already booked. 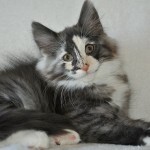 Advance was paid. 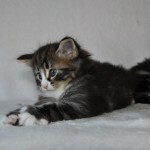 In new home – i found my new home!